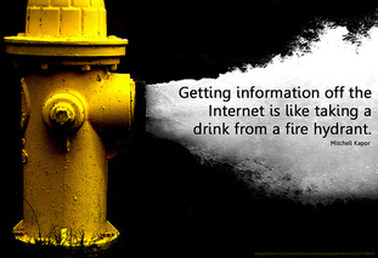 Are you looking for internet resources but feel overwhelmed by the amount of information available? Are you concerned about the validity and reliability of the sites that you find? Regina Catholic Schools has quality online resources including encyclopedias, newspapers, e-books and websites to support students and teachers. Home access is available for the Gale databases and World Book online. Contact Mrs. Markowicz-Troy for the home access information. Webonauts Internet Academy is a PBS game that gives 8-11 year olds an opportunity to have some fun while exploring what it means to be citizen in a web-infused information-rich world.